Today the 22nd April is Earth Day and around the world a number of people in various communities commemorated this day by volunteering in a clean-up action. 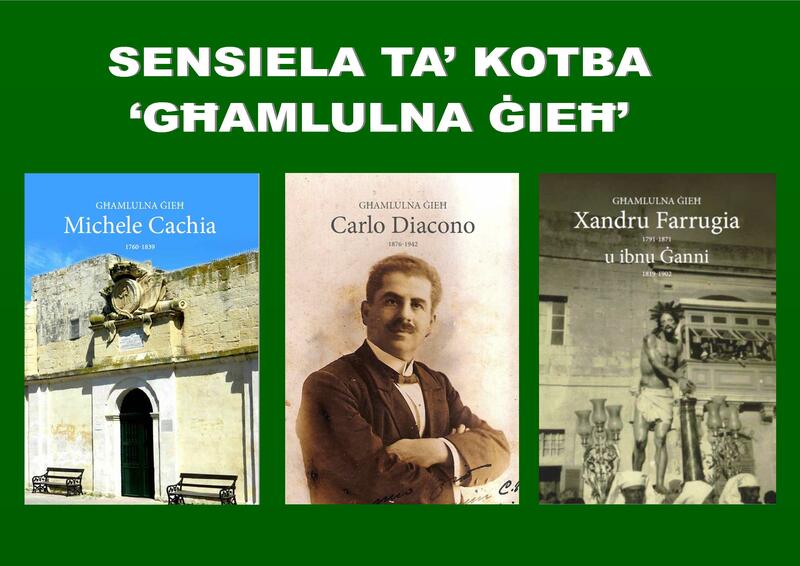 This clean-up campaign was also held in Malta in various localities on the island. 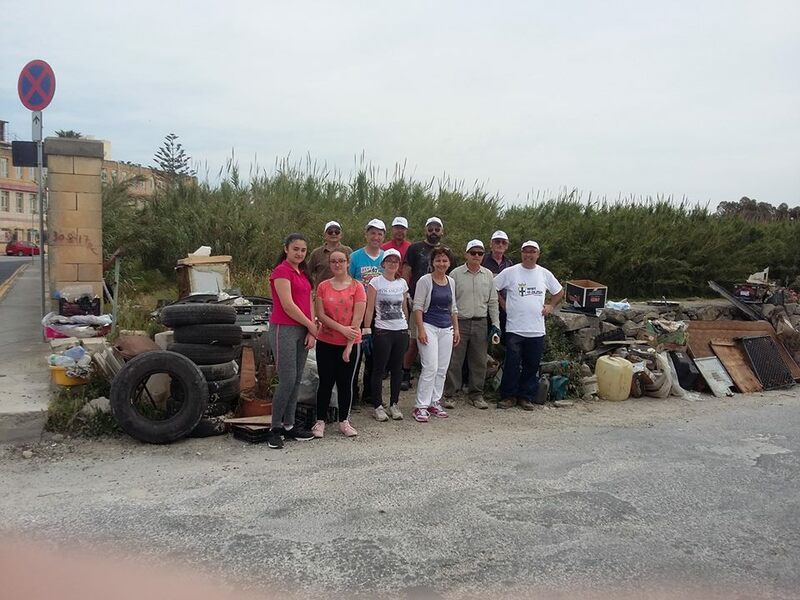 Wirt iż-Żejtun participated for the first time in this community action by cleaning part of Wied iż-Żrinġ. It was opportune that following the campaign organised by our NGO to safeguard Buleben and this valley from further industrial development, we give back something to this rural area. A group of ten volunteers have cleaned up this area from various types of waste which unfortunately were dumped in the valley by irresponsible individuals. 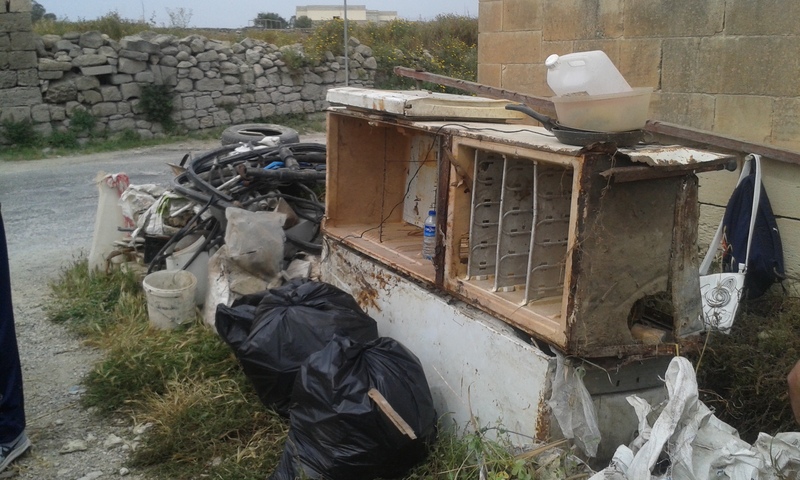 It is sad to find people, who notwithstanding the bulky refuse service provided free of charge by the Local Councils, find it easier to throw away their things into the countryside. 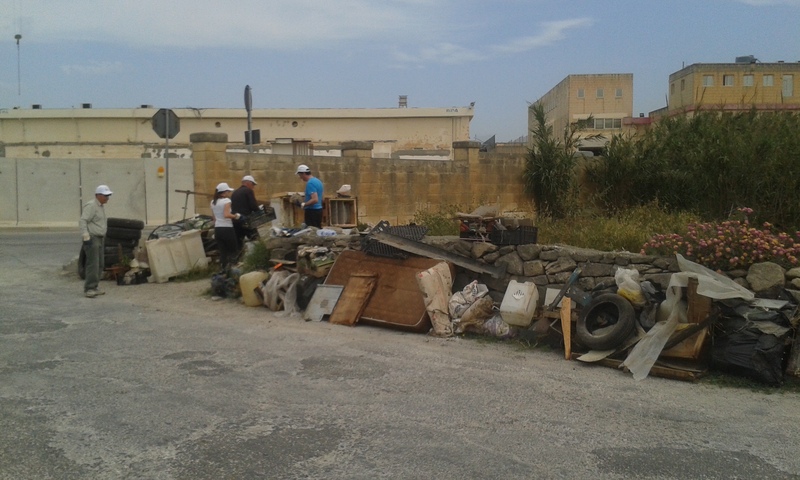 This initiative was supported by the Zejtun Local Council, and both the Mayor, Ms Maria Dolores Abela and Deputy Mayor, Ms Stephanie Fenech, visited the site and the volunteers. 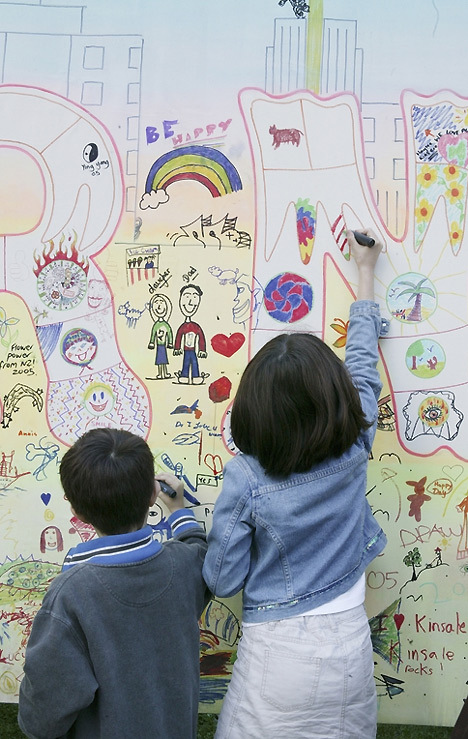 This entry was posted in environment, Events, Uncategorized and tagged Wied iż-Żrinġ, Wirt iz-Zejtun, Zejtun, Zejtun Local Council. Bookmark the permalink.